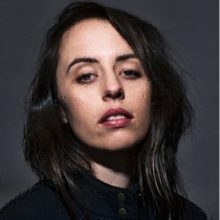 The wonderful thing about APRA is its ability to identity a total cross-section of talent. 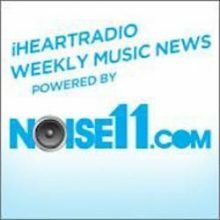 The School of 2018 is about diversity with Jazz, Rock, Pop, Country, Blues and Roots, Rap, Indigenous and Electronica acts listed side by side. 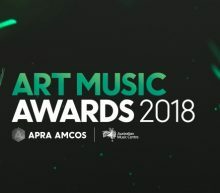 In 2019 the APRA Music Awards also has a new Musical Director in Kate Miller-Heidke curating the evenings live performances. 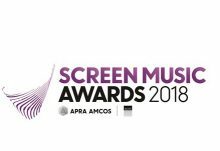 The 2019 APRA Awards will be held in Melbourne on Tuesday 30 April 2019 and first for new APRA AMCOS Chief Executive Dean Ormston. 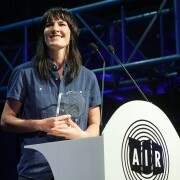 Jenny Morris and Ian James have been named the Chair and Deputy Chair for APRA at the annual general meeting conducted in Sydney today. 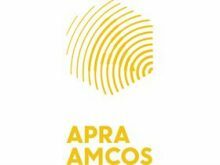 APRA AMCOS has announced the 2017 Professional Development Awards with Ainslie Wills, Julia Jacklin and Gordi sharing in the $135,000 cash prize pool.